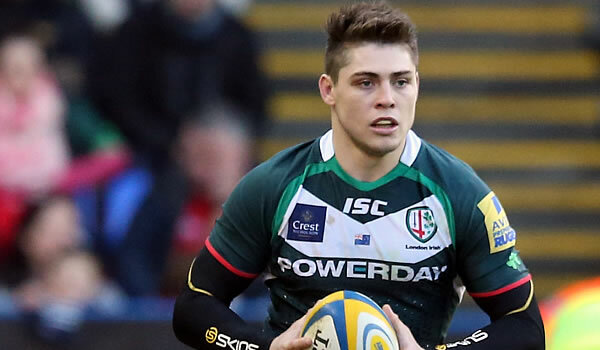 James O’Connor scored all of London Irish’s in their 22-9 Aviva Premiership victory over Worcester Warriors at the Madejski Stadium on Saturday. The result brings an end to a seven match losing streak for London Irish and moves them above Newcastle Falcons. trade efforts on goal for the majority of proceedings. half to ensure it was all square at the interval. points onslaught continued to take London Irish clear in the contest. it 15-6 to the hosts, and just after that the hosts struck a hammer blow. before adding the conversion to make it 22-6 with time ticking away for Worcester. the Exiles defence held firm to see out the win. Referee: Wayne Barnes (130th Premiership game). Assistant Referees: Roy Maybank and Andrew Pearce.